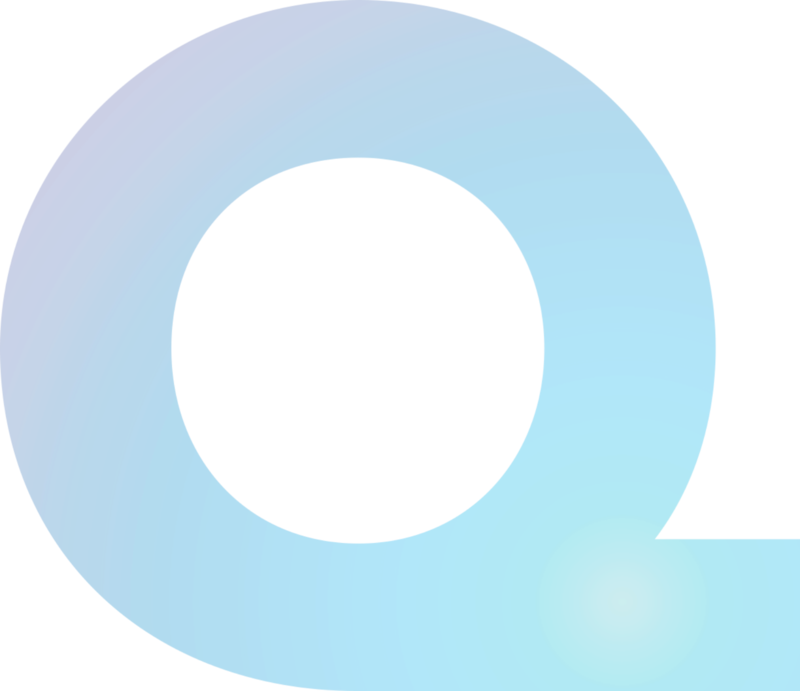 iLOQ is a Finnish technology company undergoing rapid growth and internationalization, transforming mechanical locking into digital access management. iLOQ provides self-powered digital locking and access management that revolutionizes the locking industry.  The company’s solutions are based on technologies developed and patented by iLOQ, which enable electronic locking without batteries or cables. 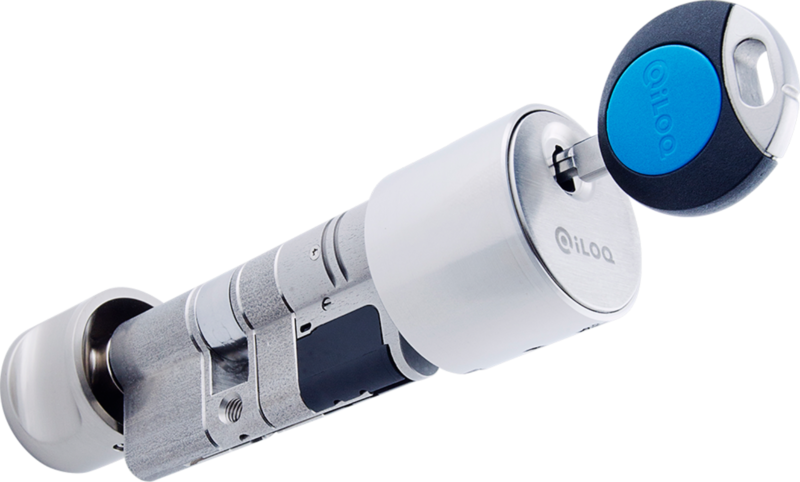 In 2007, iLOQ introduced the world’s first and only electronic locking system which harvests the needed energy from key insertion. The management of access rights with the digital iLOQ S10 locking system is easier and more secure than with mechanical systems. Its maintenance and life cycle expenses are significantly lower than those of mechanical or battery-operated electromechanical locking systems. In 2018, the company is set to launch to market the S50 range, which utilizes the latest NFC-technology and your smart phone to replace the key all together. iLOQ’s environmental programme emphasizes the environment.